Be first to jump on this hard to find building lot in Capitol Hill. Backs on to Confederation Park. Lane, nice view from potential second level of a new home. 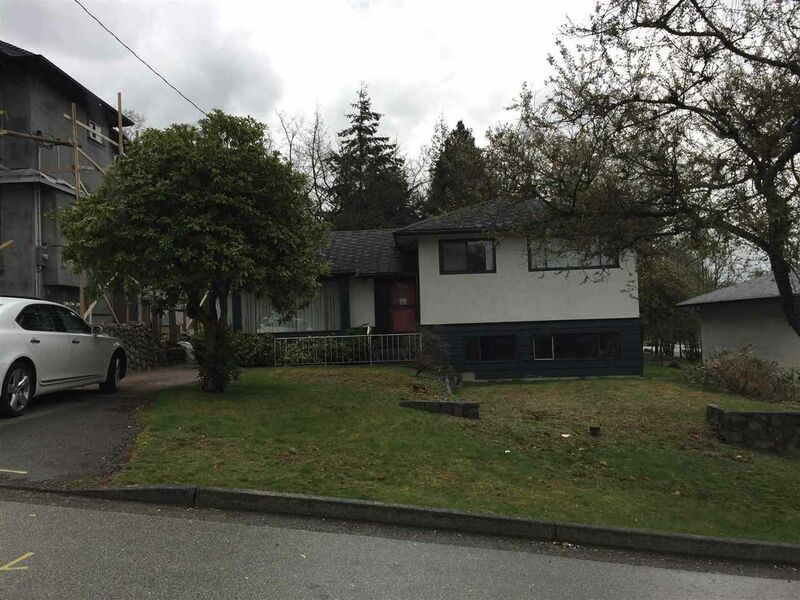 Three bedroom, three level split with significant rear addition. Home is in need of some TLC. However, Very livable / rentable condition. Sunny rear yard with lane access. Close to everything including schools, shops, recreation center, restaurants and health services. Measurements are approximate.